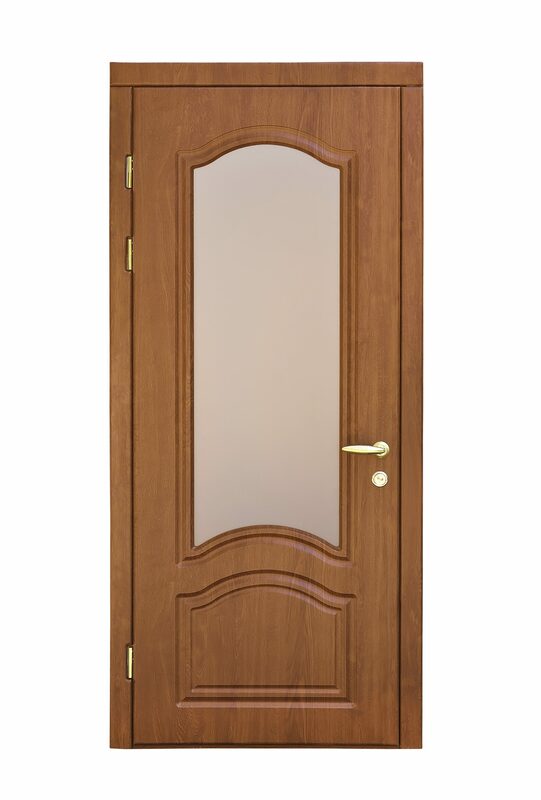 Timber doors can add a touch of real luxury to your home, as well as offering a contemporary and stylish look to your interiors. Whether you are looking for classic pine doors, or ultra-modern, up to the minute designs, we can source, supply and fit and them for you. Timber is a natural, sustainable building material that is environmentally friendly. Look after your timber doors and they will reward you with many years of service. 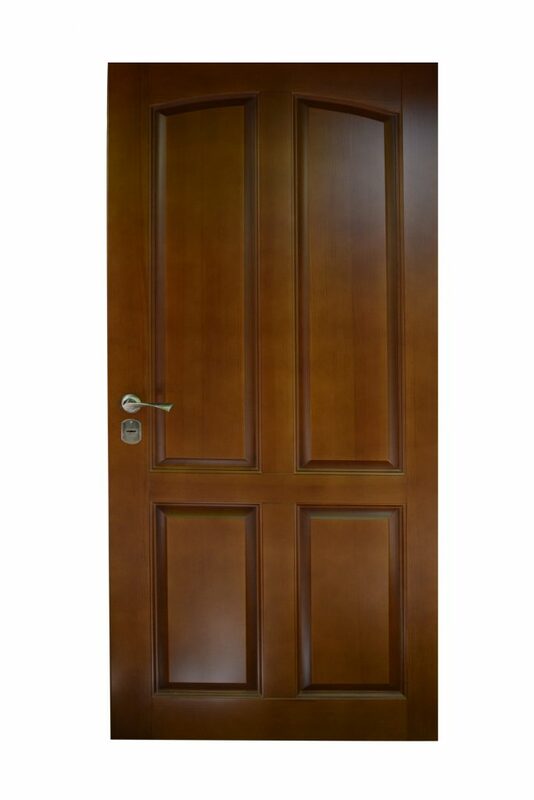 Timber doors are also a great natural insulator, keeping the warmth in and the cold out. Their are a wealth of sizes, shapes and colours to suit your individual requirements. 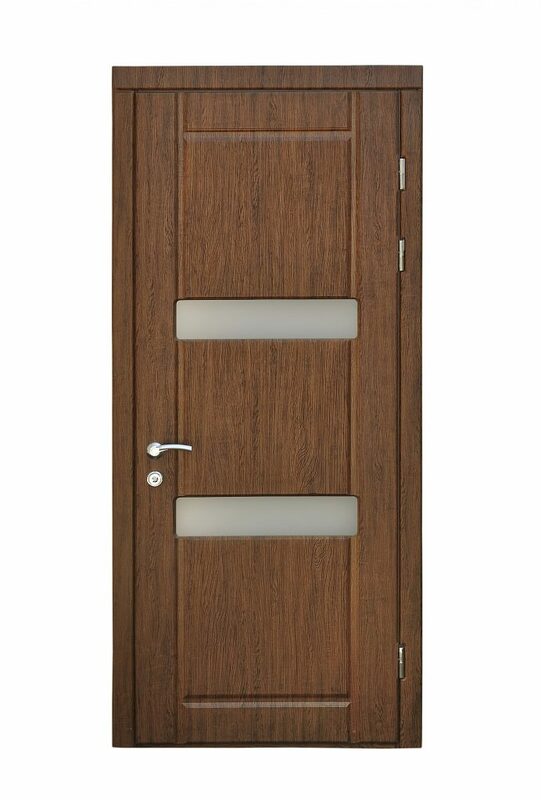 Timber doors not only look effortlessly stylish they also a practical, natural and long lasting choice for you home. 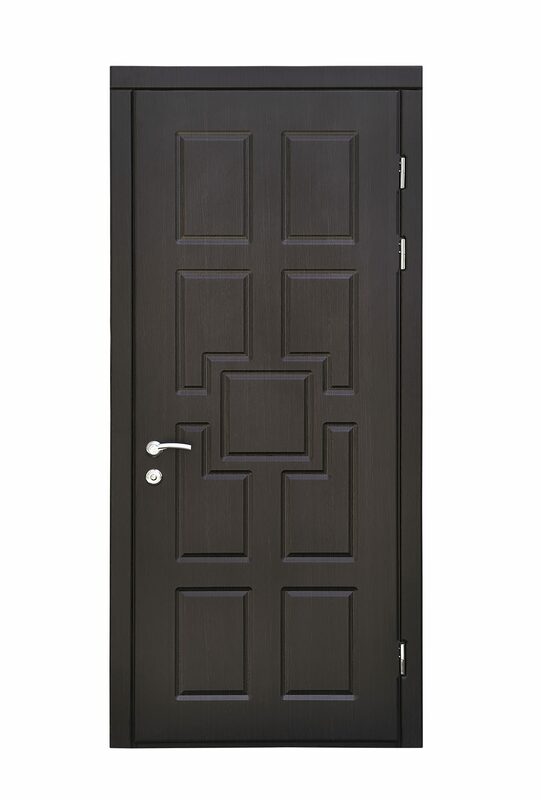 Please contact us for further information and to discuss the wide range of timber door we currently supply.